The Home Energy Scotland loan is launched this week, and combines a number of schemes that have been available in the past (HEEPS loan, HEEPS:PSL loan, Gas Infill loan and Home Energy Scotland Renewables loan) into one streamlined loan. This will allow owner-occupiers and certain private sector landlords to apply for a variety of home improvements using a single application form, making it easier to understand what’s available and making the application process simpler. Interest-free loan funding can be offered for up to 100% of the quoted installation costs or the maximum amount shown, whichever is lowest. You can apply for up to two home renewables systems per home up to £17,500 in total. You cannot apply for two whole-house heating systems for example you cannot apply for an air source heat pump and a biomass boiler. Wood Chips vs Wood Pellets – What’s the cost? 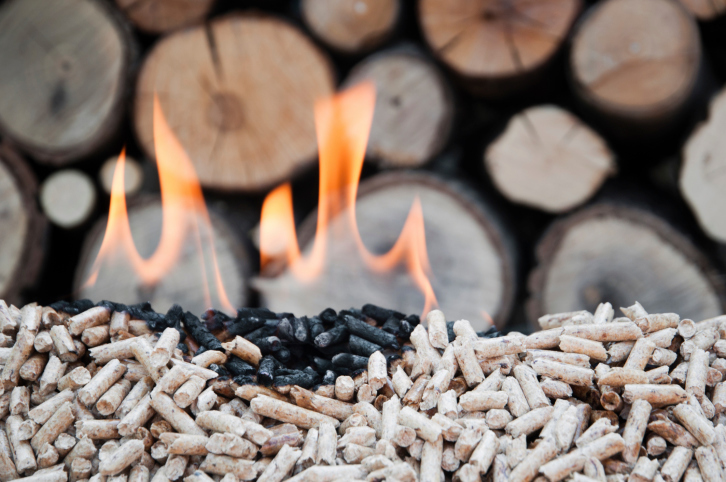 Perthshire Biofuels are specialists in biomass heating for the home. We choose only the best boilers and use our experience, skills and integrity to ensure that the biomass heating system you choose for your home is the right one for you.